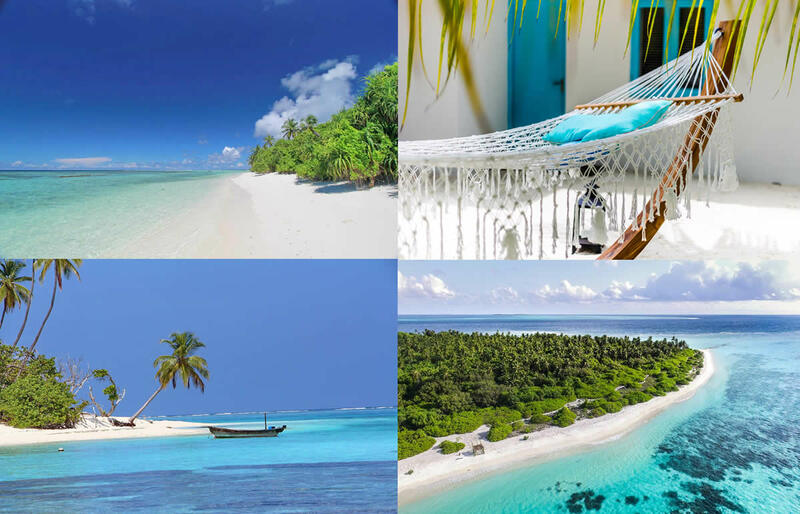 Embraced with powdery soft sands and turquoise waters, Feridhoo is an idyllic inhabited island for unforgettable beach experience in the Maldives. With a handful of guest houses, the island offers a relaxed budget holiday for avid divers, snorkeling fans and beach lovers. Located in the North Ari (Alifu Alifu) Atoll, Feridhoo Island is known for its natural beauty, friendly people and their simple way of life. Additionally, the island being a part of the spectacular Ari Atoll is in close proximity to some of the most amazing world class dive sites, making Feridhoo the perfect gateway for a cheap underwater adventure in Maldives with a touch of island life. The best and affordable way to reach the island is by speed boat. A boat transfer is a pretty smooth, comfortable and low cost ride. Daily public speed boat from and to Male one way 80 USD per person. Travel time 1 hour 40 minutes. Friday excluded. Pubblic Speed Boat indirect from and to Male (via Ukulhas), one way 80 USD per person. Also you can take public ferry. Transfer from/to Male is a 7-hour jorney. Ferry transfer schedule. Feridhoo to Male’: 07:30-14:30 (Mon,Wed,Sat). Male’ to Feridhoo: 08:30-15:30 (Sun,Tue,Thurs). The 1,100 meters long and 575 meters wide, Feridhoo is one of the eight inhabited islands of Alif Alif (North Ari) in the far west of the Maldives, about half an hour (88 km) by speed boat from Velana International Airport, Male. There is a school, a mosque, a local medical center and football field on the island. The local residents work in the tourism sector for their livelihood, while fishing, weaving and construction are sources of income for those who prefer less formal jobs. 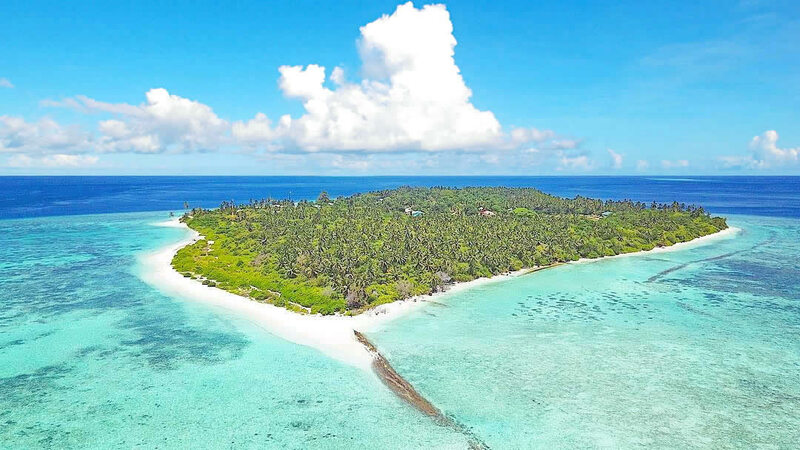 Oriented from west to east, the island itself is still very wild with an almost untouched beaches and a posh vegetation that occupies most of the interior, absolutely worthy of note the hospitality of its population, warm as Maldivian weather. The blue lagoon is framed by a lovely coral reef inhabited by colourful fish and fascinating sea creatures. The high season starts from November to April and the wet season from May to October. It's a good idea wander around local grocery shops, cafes and souvenir shop in the island for a flavor of the ‘real’ Maldives. A walk to explore the whole island will take no more than 40 minutes.Locally-made handicrafts and artifacts make for magnificent souvenirs of your authentic island experience, as well as playing part in supporting the local economy and helping to keep local skills alive. The island's guest houses also participate in supporting local community through a range of environmental and social projects. According to local laws, alcohol is prohibited and women's clothing should cover shoulders and legs in areas not dedicated to tourism. In the tourist beach is allowed the bikini. There is a long and beautiful bikini beach on the island with fabulous view and lush jungles in the background, with a lot of sun bed and huts (shade is guaranteed). 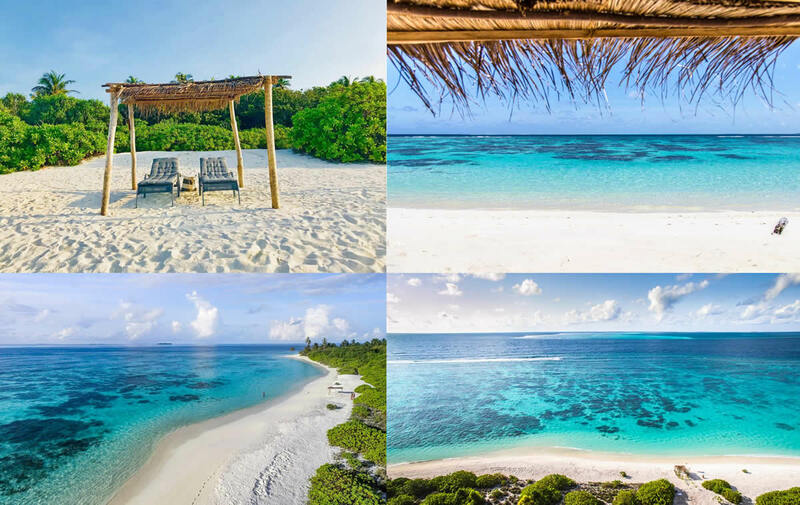 The 600 meters of unspoilt white beach is maintained by the local community and cleaned every day. You can watch both the sunset and sunrise on the beach. 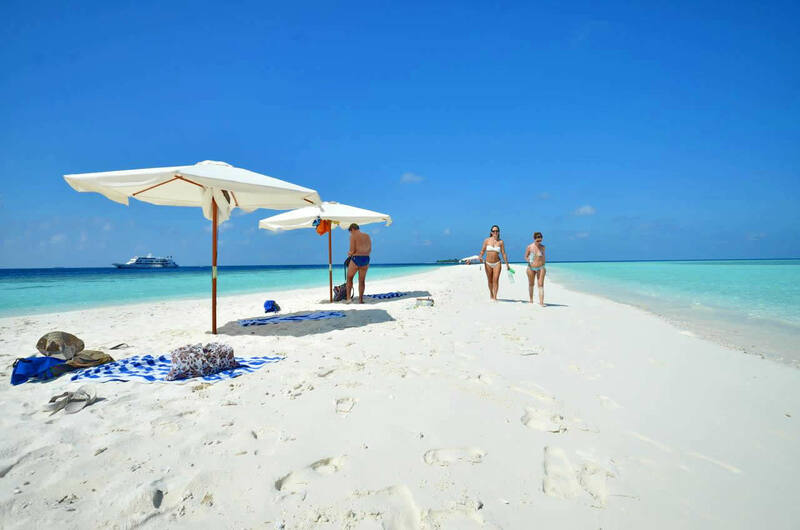 The small sandbar towards the island's west tip is a lovely place to spend a day snorkeling and sunbathing. 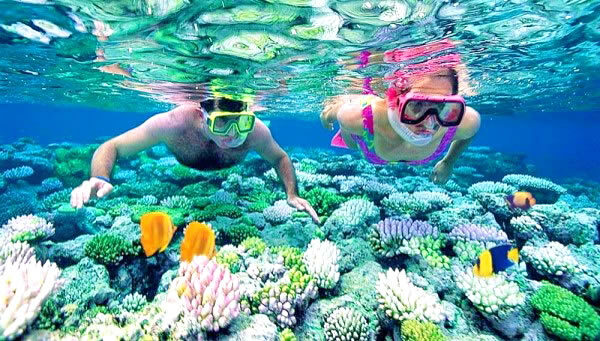 The clear, warm water and diverse marine life make snorkeling in the Maldives one of the best spots in the world. The Feridhoo's lagoon is framed by a lovely coral reef inhabited by colourful fish and fascinating sea creatures. Snorkeling here is lovely as there are lots of fish, and house reef around Feridhoo is alive and healthy. You'll spot a hypnotic marine life especially at the southern and south-western part of the island and of course around the house reef's edge. There is a dive and water sports center on the island called Noohiri, fully accessible to guests. Note, however, that if you want to snorkel at the outer part then, due to the strong currents, you are advised to be accompanied by a boat, which Villa Rosa guesthouse can arrange you at a low cost and can also provide you a staff member who can guide you in the water. Colorful reef fish, jackfish patrolling the reef, sea eagles and occasional, but not unusual, sightings of white tip reef sharks and turtles make the house reef of Feridhoo a perfect site for first timers. Scuba diving is the most important leisure and water sports adventure activity in the Maldives. Most of visitors come with a dream of enjoying underwater adventure with vibrant and various marine life. The underwater world pulsating with life beckons diving aficionados to explore and greet aquatic species. 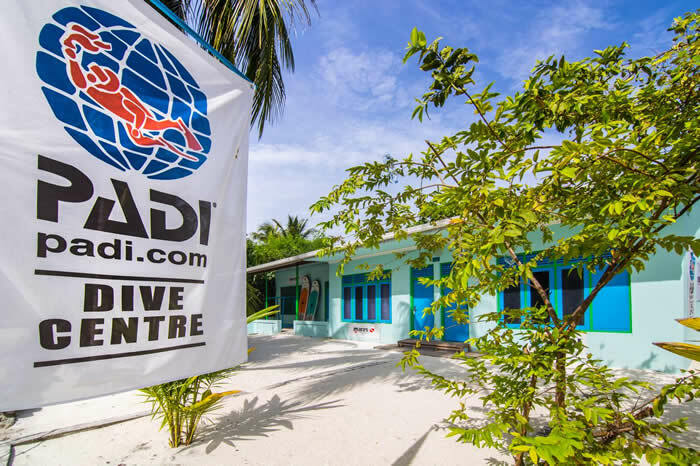 Feridhoo island is a home to Noohiri dive center PADI based at Villa Rosa Gueshouse that provides fun diving trips and dive courses ranging from Scuba Diver / Open Water to Divemaster level and Specialty Courses. The diving school offers a great package of unlimited adventure and pleasure at inexpensive prices. The great location of the island in the Ari Atoll gives you easy access to the most beautiful and world class dive sites; diving in the famous "thila" and "kandu". Not far from Feridhoo there is the famous Maalhos Thila, considered by many one of the most breathtaking diving spot of the area. 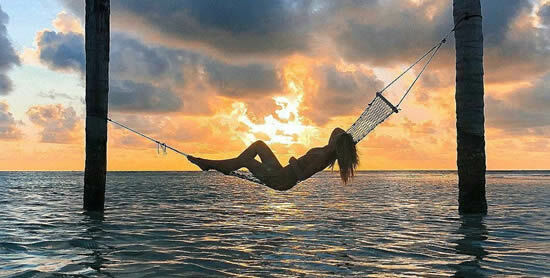 Many Manta Points are reachable in short time by dhoni boat. Berokulo Thila, Madhoogali reef, Maaya Thila are sites - must dive! Depth of 8-12 meters suitable for the less experienced, Feridhoo's house reef is also perfect for all those who want to try the first time underwater experience. 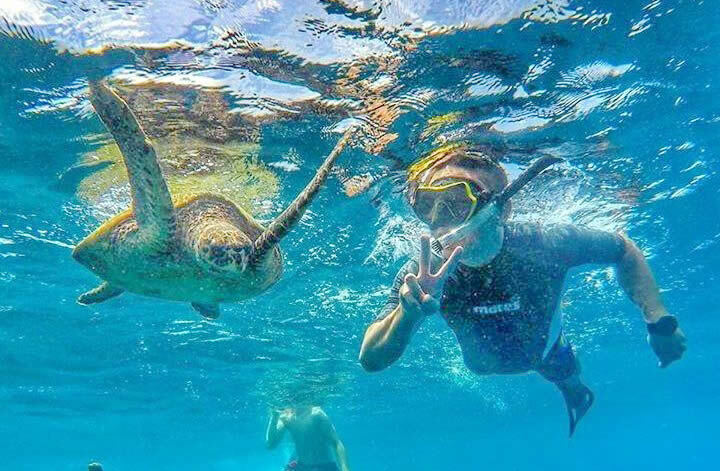 Expect snorkelling trips, island hopping, boat diving, sandbank picnics and other water activities including SUP, a catamaran and wind surfing. Deep-sea and night fishing, another organized activity very important in this place. 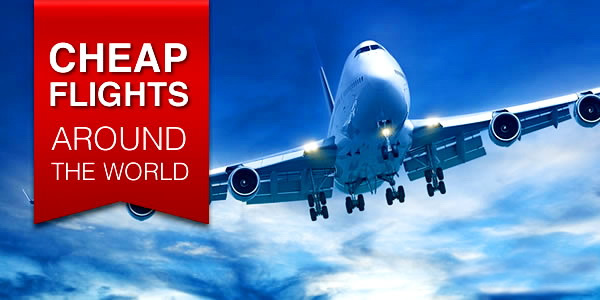 The best thing is that all trips are offered at budget prices. A manta rays tour is definitely recommend. Swimming with these calm giants is simply amazing. Every Sunday, The Rosa Villa Guest House holds the evening dedicated to astronomy with an introductory video and then the observation of the Maldivian sky with their modern telescope. From November 2018, the guest house invites all fans for the evenings dedicated to marine biology with a local biologist Donatella with videos, texts and live insights. In addition to hotel restaurants, there are two cafes with local dishes (fried rice / noodles - all spicy) on the island, where the local people also like to eat. There are also several shops on Feridhoo where you can find fresh mango, water melon and orange as well as ice cream for dessert, which is best to eat on the beach. If you are fist time taste traditional Maldives food: Garudhiya: a fish broth served with rice, lime, chili and onions; Mas huni is considered the most popular breakfast food in the country (shredded smoked fish with grated coconuts and onions). Fihunu mas: barbecued fish that has been basted with chili. Hedhikaa is the local snacks and some of the favourites are bajiya, gulha, keemia, kulhi boakiba, masroshi and thelui mas. 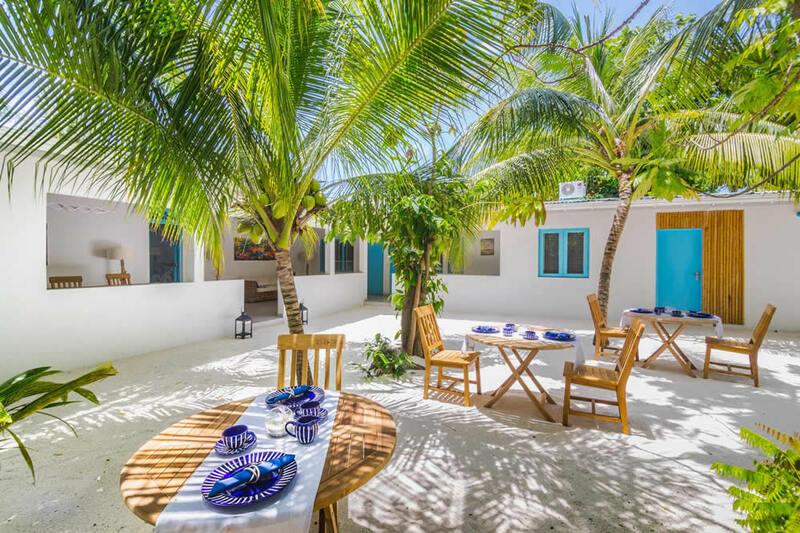 All guesthouse provides hearty breakfast (maldivian / continental - not big choice, but for us it wasn't a problem at all), lunch and dinner on demand and unlimited bottled drinking water free of charge. As for drinks expect a fresh juices made of e.g. mango, papaya or passion fruit. Tee and coffee is available the whole day and for free. 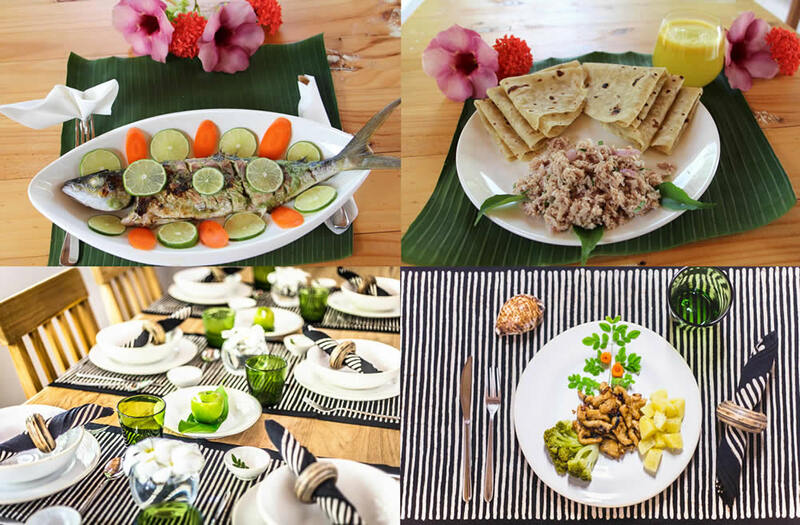 The food is delicious and includes 4 courses: an appetizer, a soup, a main course and a desert, all of them can be chosen from several options, which are mostly typical Maldivian specialties. If you are after fishing trip, a staff will prepare for you a fish caught. At Villa Rosa's restaurant particular attention to the cuisine that combines Italian products, traditions and scents with spicy and healthy notes of the Maldivian cuisine.